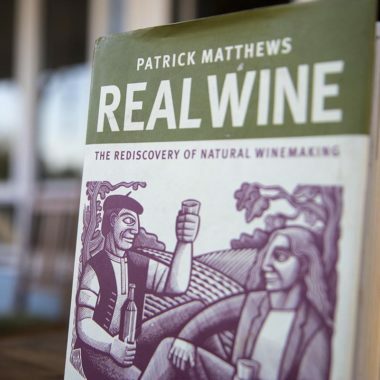 If you prefer to eat organically or biodynamically produced food as far as possible, then why drink wine that is produced with pesticides? 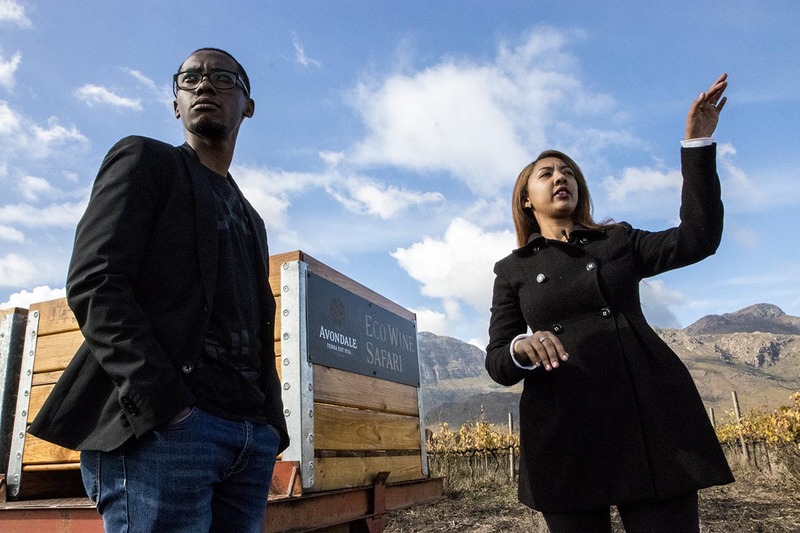 The Cape’s wine regions are famed around the world, and yet less than 1% of them are producing wine using organic farming techniques. 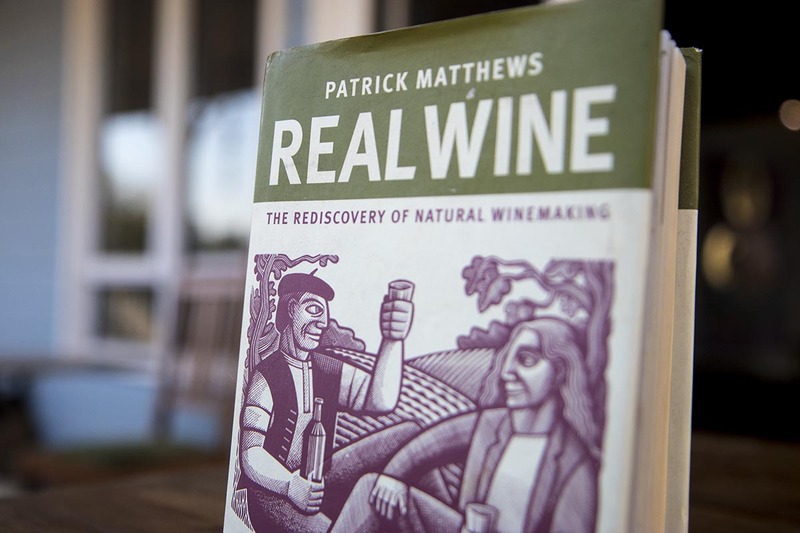 Which is quite incredible when you consider how many wine drinkers prefer to buy organic produce at the supermarket or grocery store. 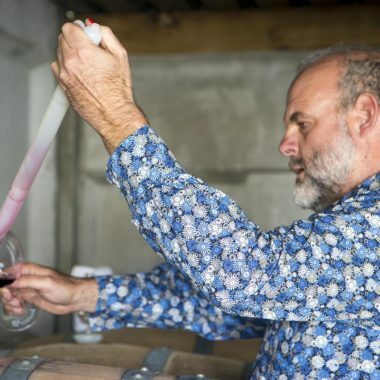 We have spent a long time assembling a tour that explores biodynamic, organic and natural wine-making in the Cape winelands, and have come up with a programme that achieves the same level of intimate narrative that our specialist tours are well known for. 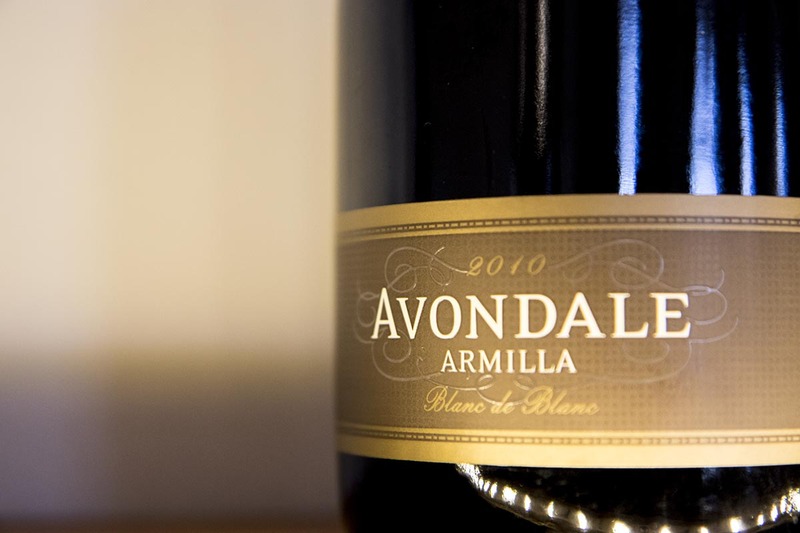 We like to start with Avondale Wine Estate in Paarl. 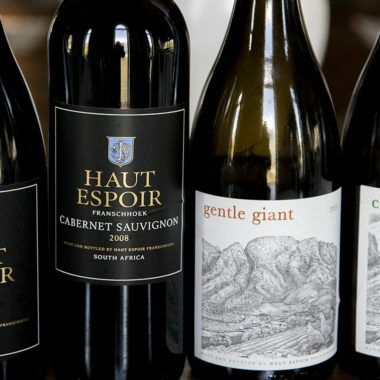 Their two hour Eco Tour of the estate is the best way to get deeply into biodynamic farming techniques in a short way. 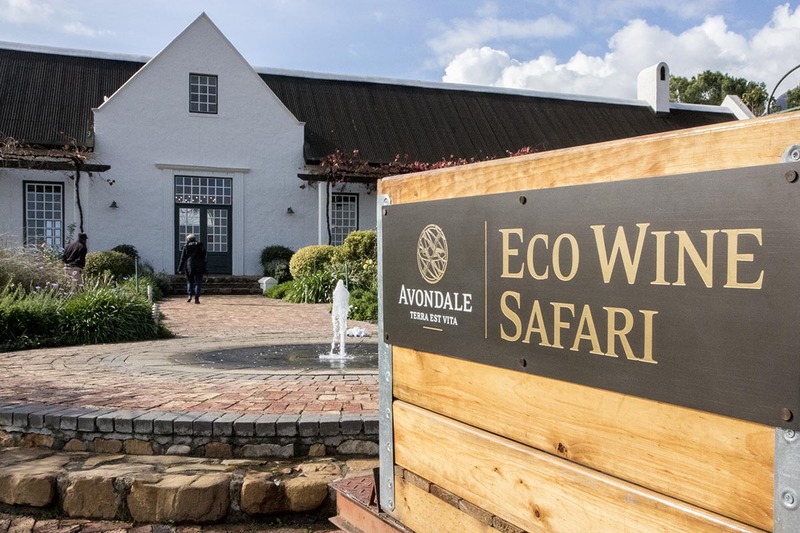 The Eco Tour is a curated wine tasting that takes place at locations around the estate, together with a cellar tour. 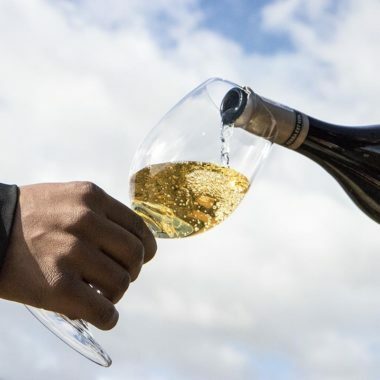 The experience starts with their sparkling wine, which we think is one of the best in the region. 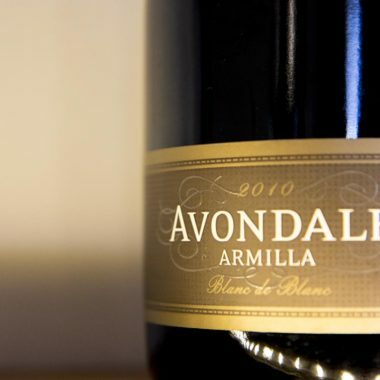 By the time we have finished at Avondale, it’s about lunch time. 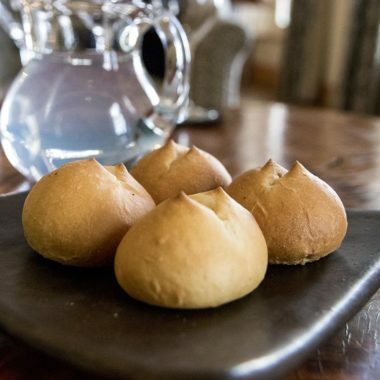 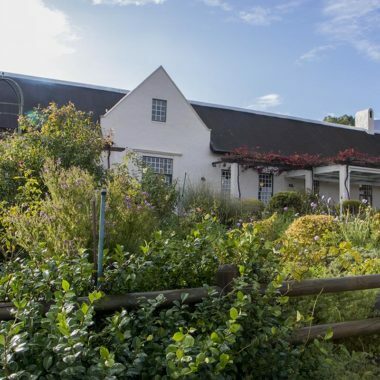 We love Spier Wine Estate’s Eight Restaurant, which sources most of its produce on the estate (including beef, eggs, oyster mushrooms and vegetables), or from nearby farms, a casual but exquisite eatery. 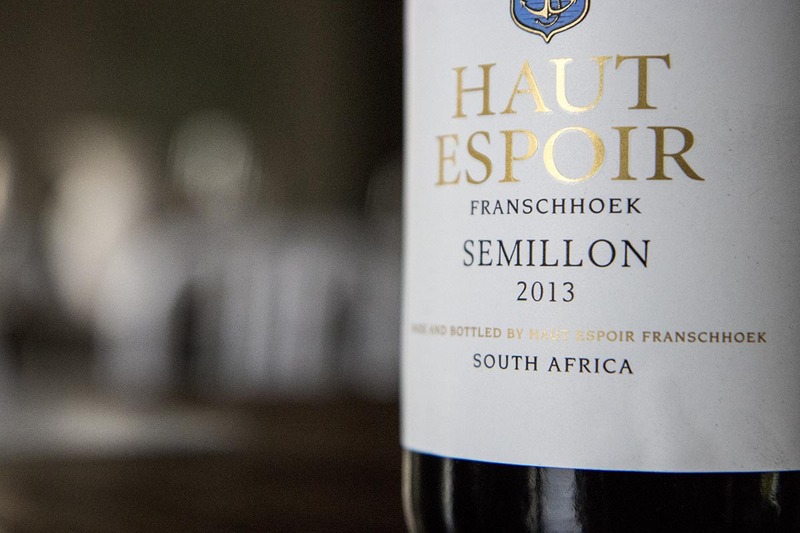 Spier is a wine estate that is ‘in-conversion’, slowly converting to organic wine production. 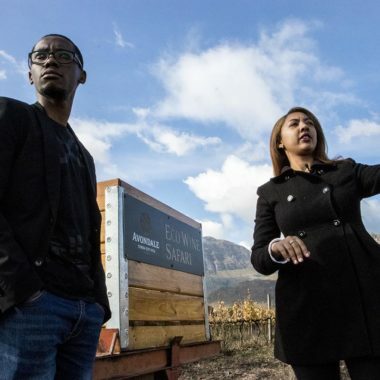 They are also the first place in the country growing organic hops for craft beer. 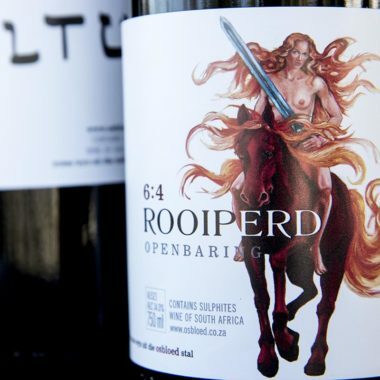 We also love Waterkloof Wine Estate’s restaurant, in Somerset West, set on one of the most spectacular sites. 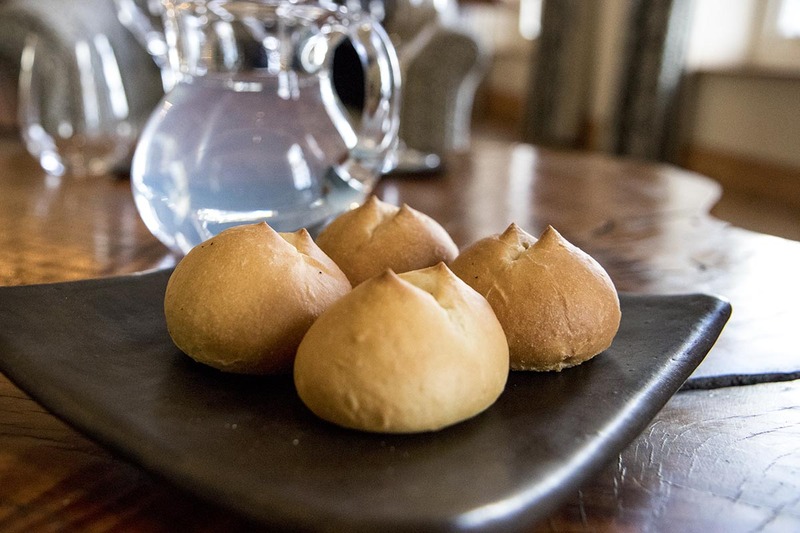 Chef Gregor also favours a farm-to-plate approach in his menu. 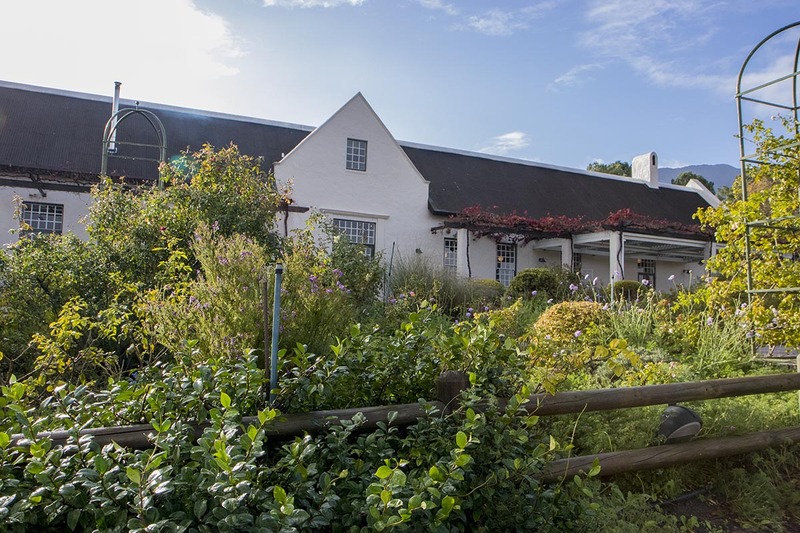 After lunch, sometimes we will visit Reyneke Wine Estate in Stellenbosch. 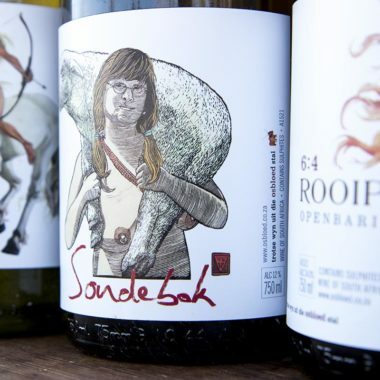 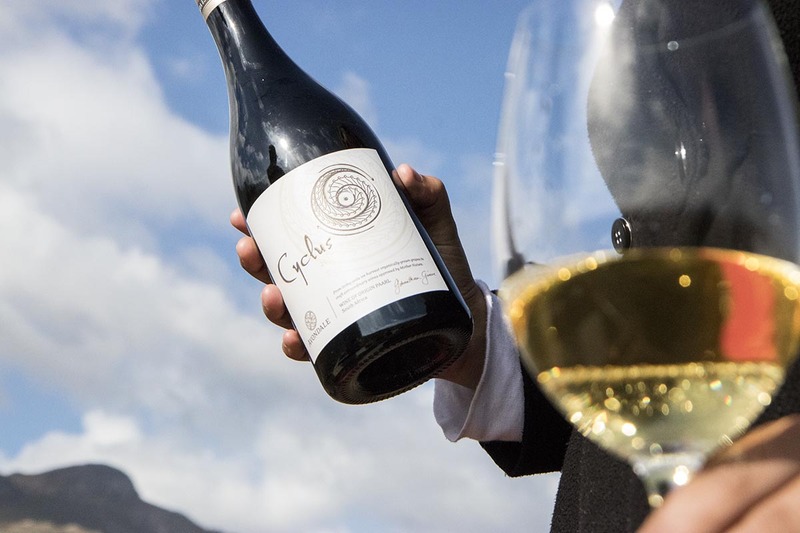 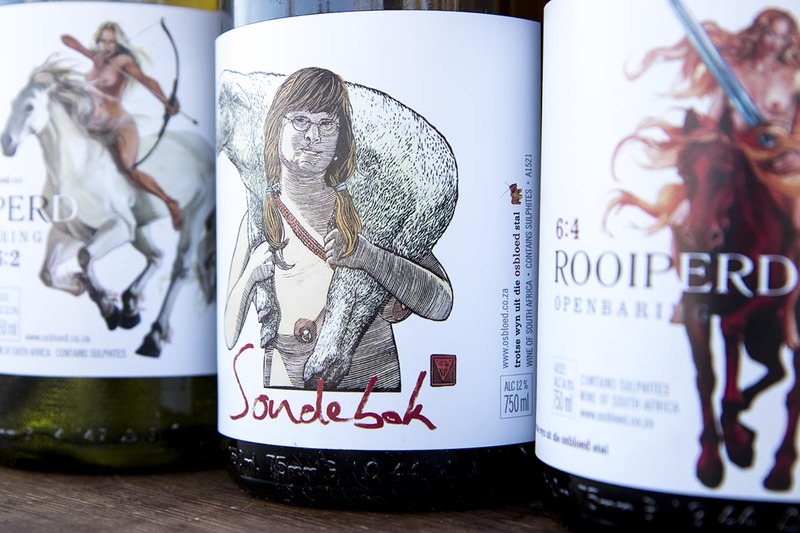 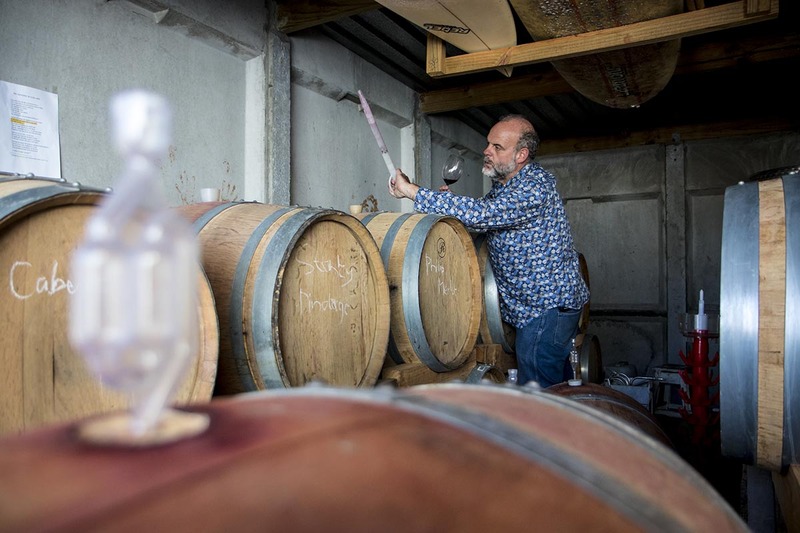 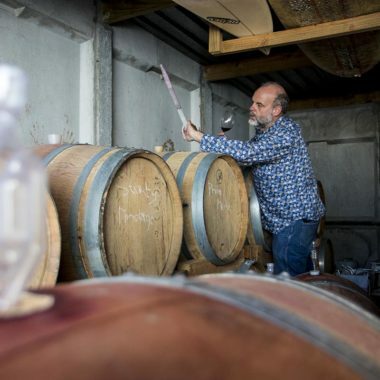 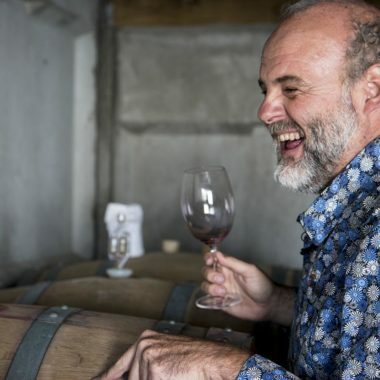 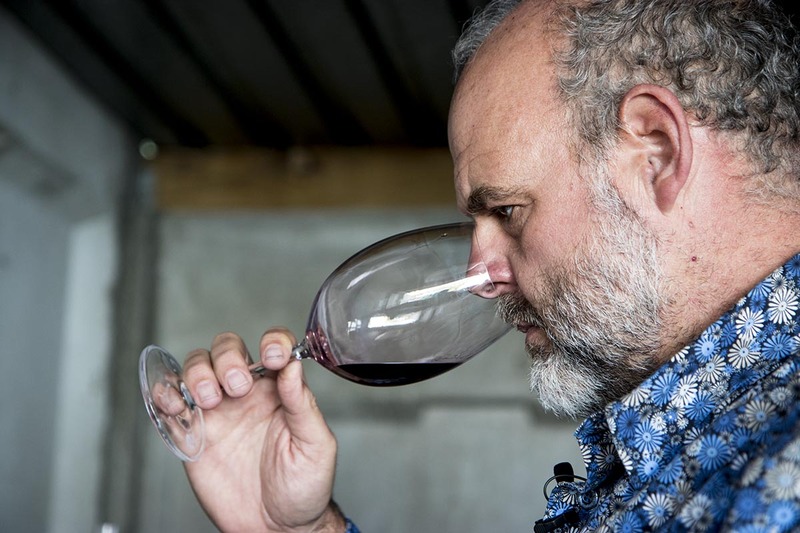 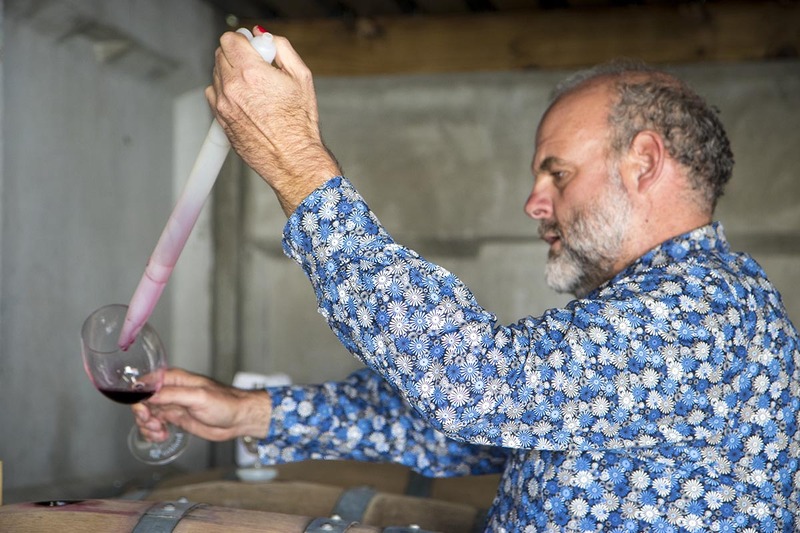 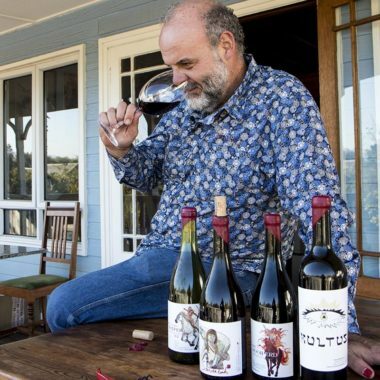 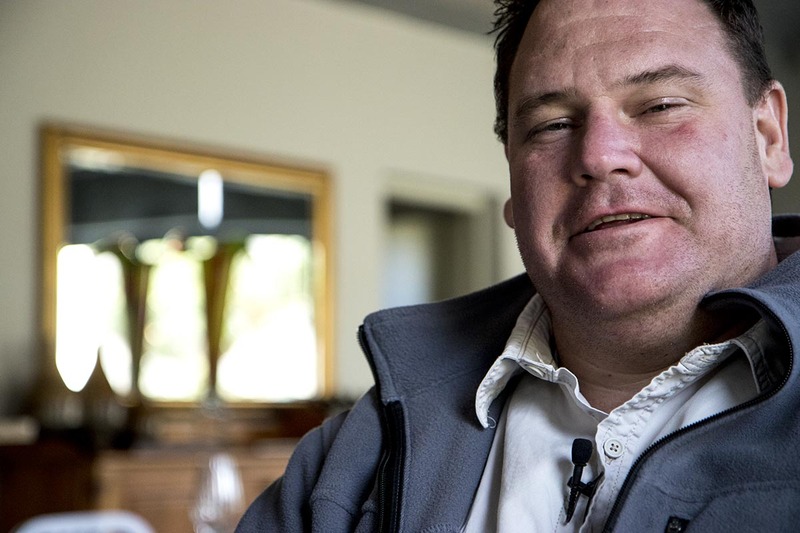 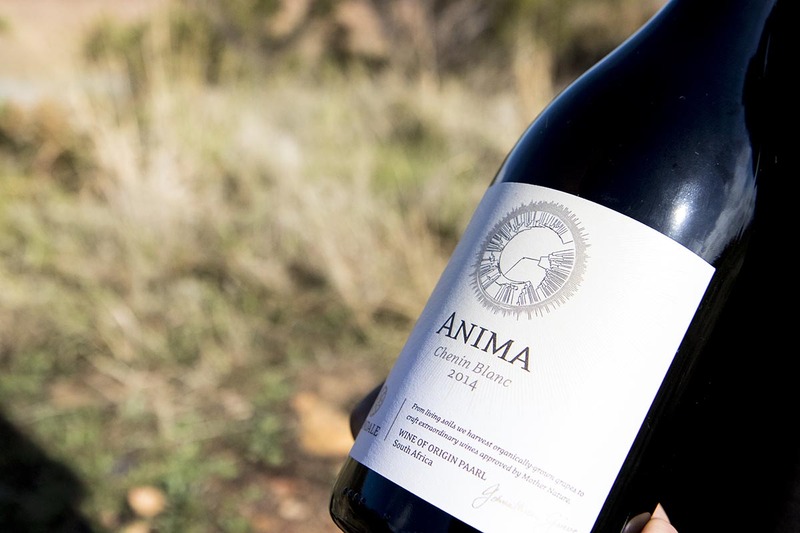 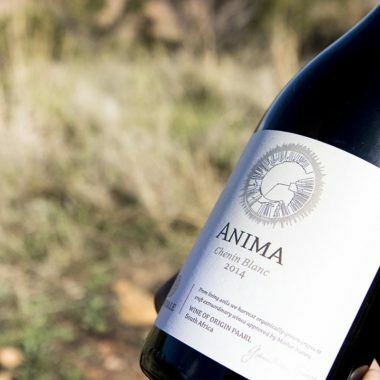 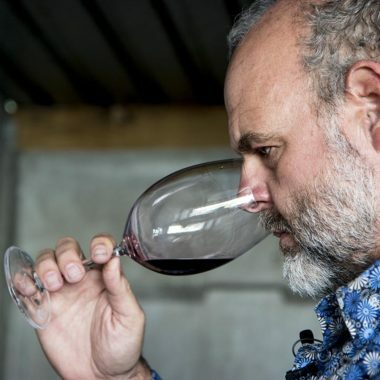 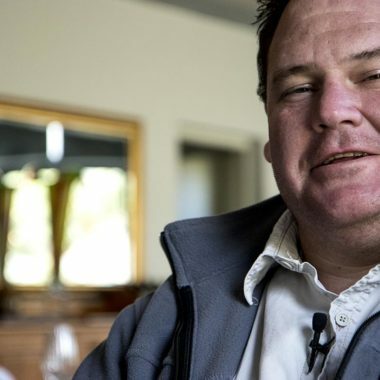 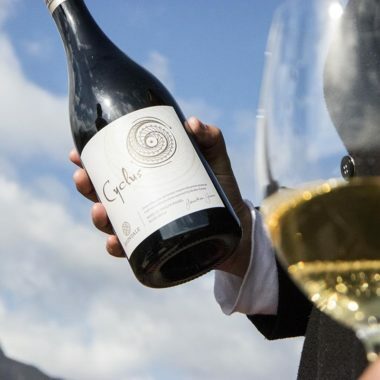 Wine-maker Johan Reyneke runs a low-key, super-focused estate, making wines that seek new forms and flavours, using concrete and clay amphora, as well as oak to mature wines. 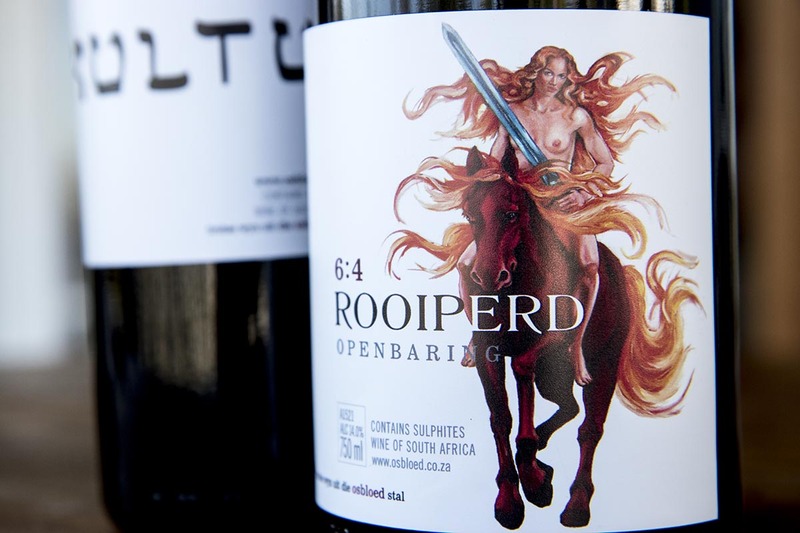 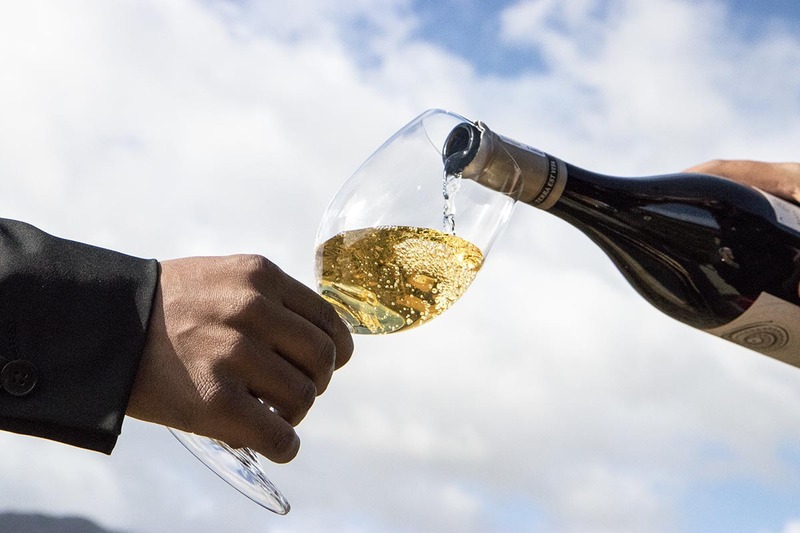 Sometimes we will visit Waterkloof for a tasting, together with lunch, they are the 3rd biodynamic estate in the region, benefiting from soils that lie high above False Bay. 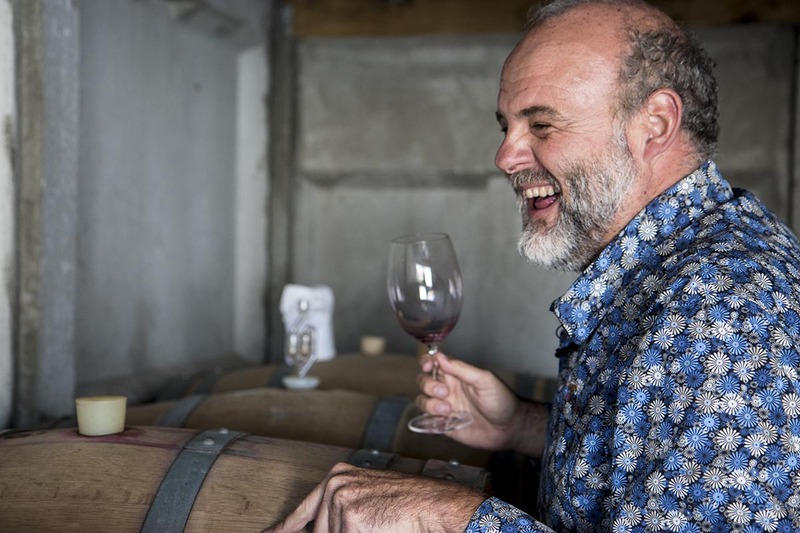 And we love to finish with natural, garagiste wine-maker Bertus van Niekerk, who produces 18 barrels a year under his Osbloed label. 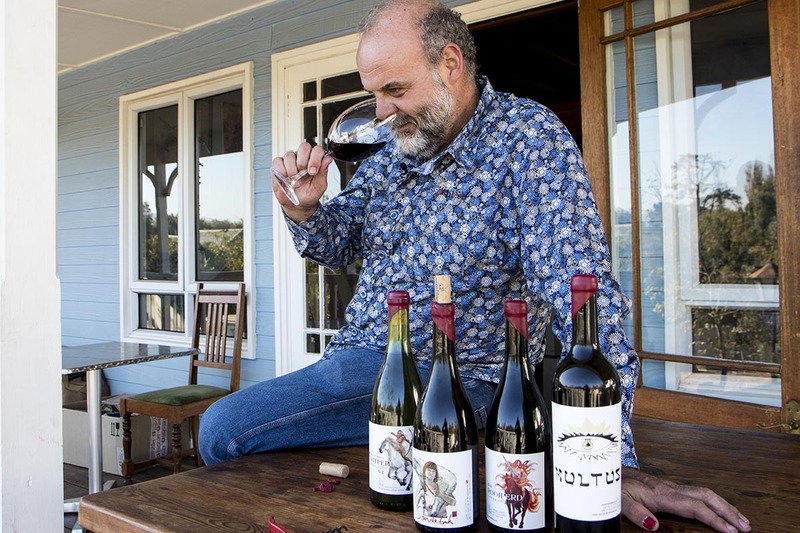 Bertus, a former church minister, conducts a tasting session the patio of his Cape Cod style home in Somerset West. 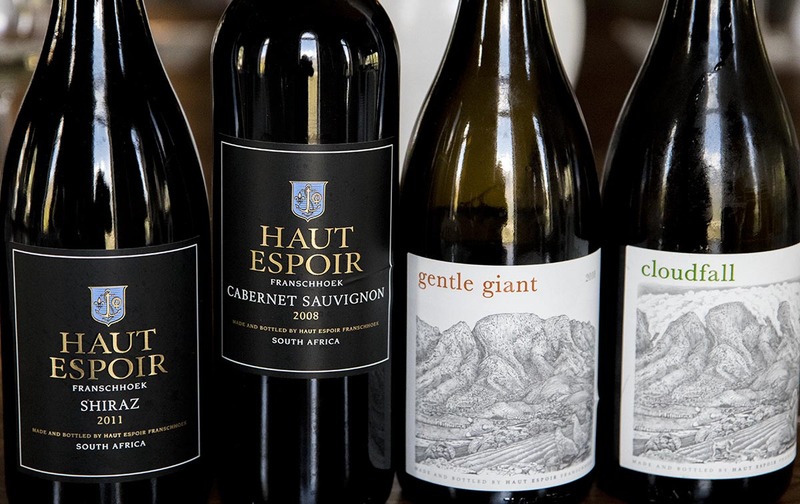 Sometimes we will include another garagiste, MyWyn, in Franschoek, run by Jacoline Haasbroek. 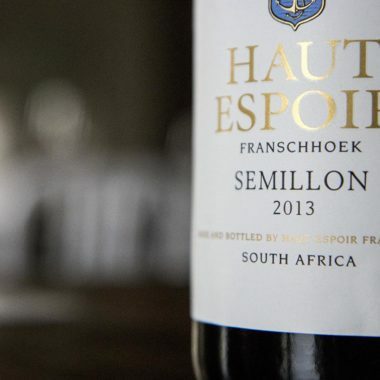 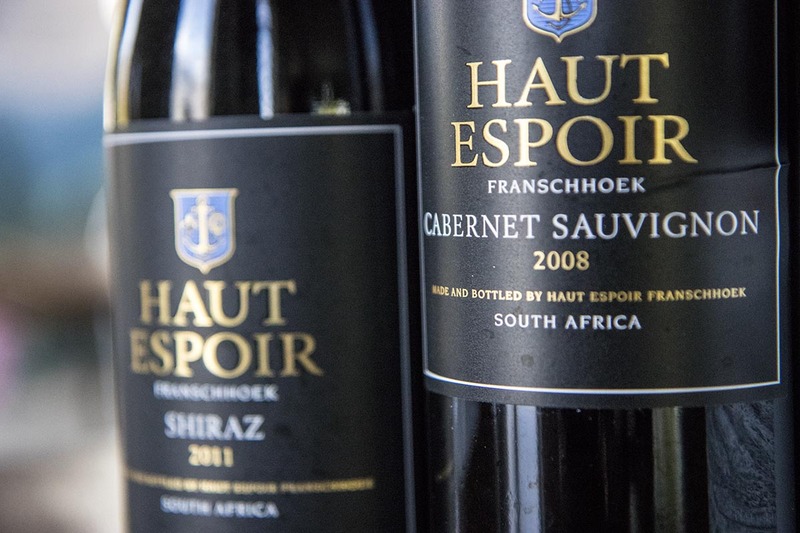 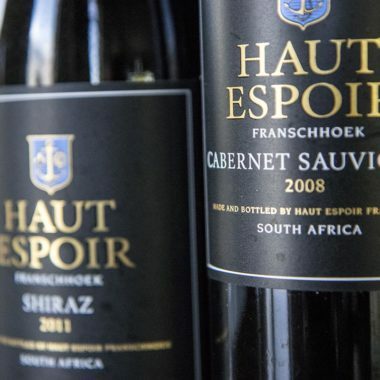 And sometimes we include another small biodynamic estate, Haut Espoir, also in Franschoek. 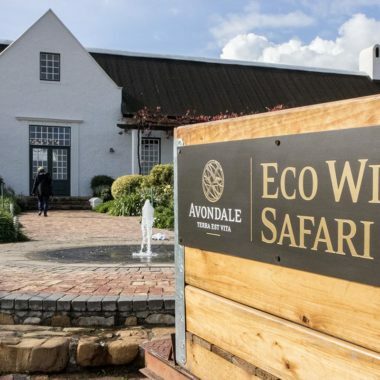 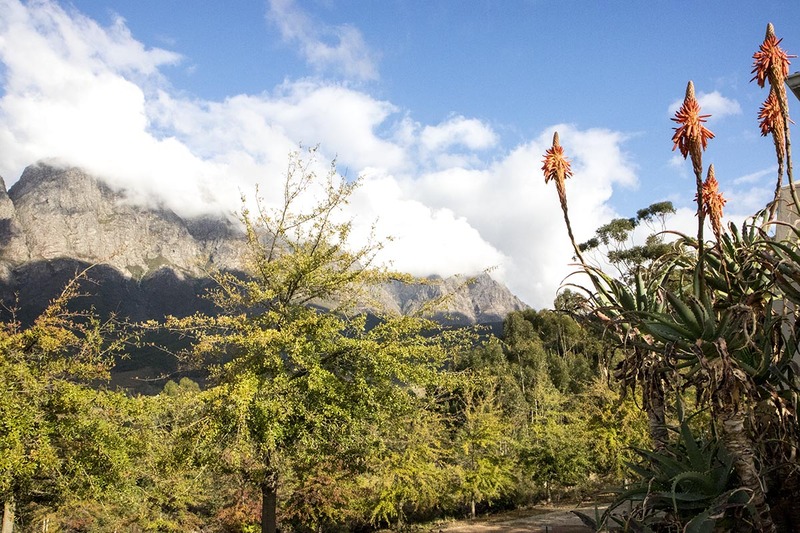 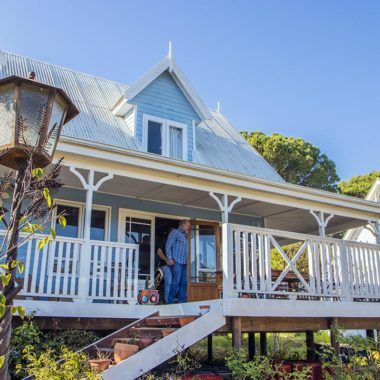 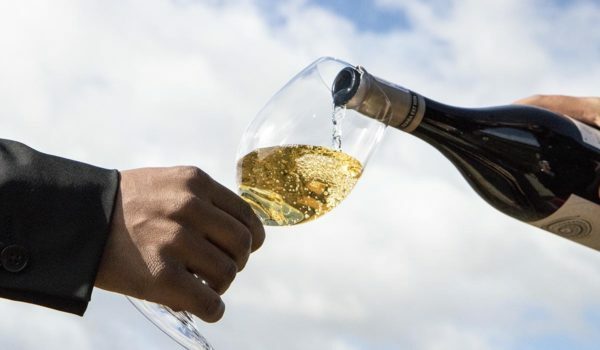 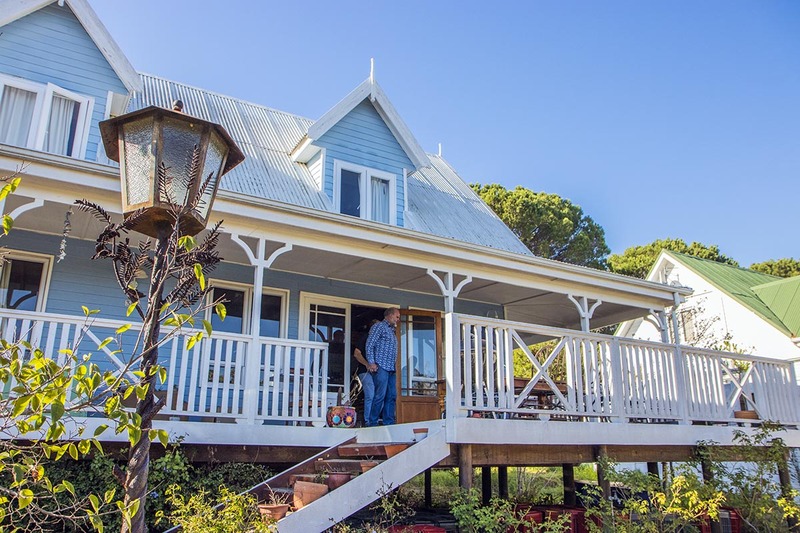 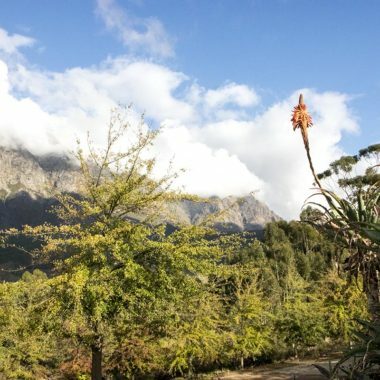 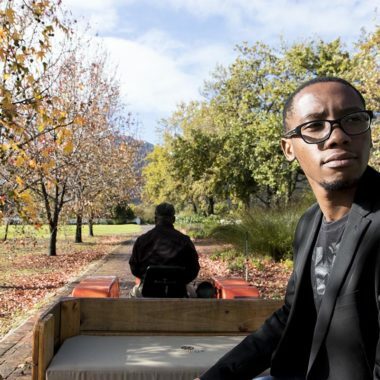 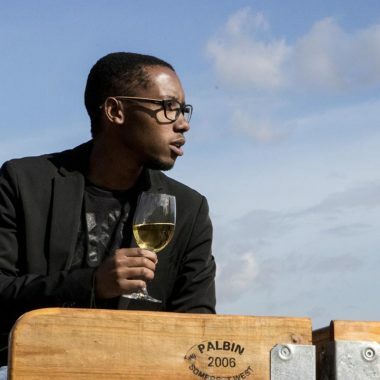 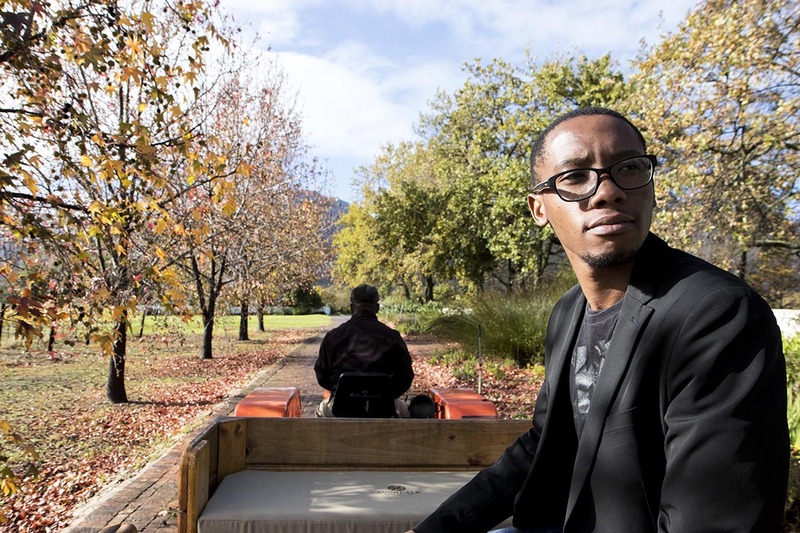 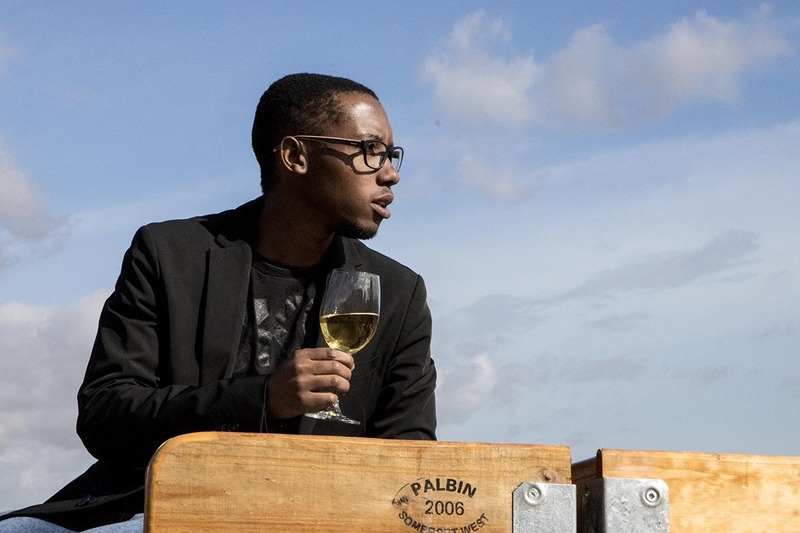 In short, if you seek an in-depth, alternative experience of the Cape Winelands, one full of story as well as wine, then this could be what you are looking for.